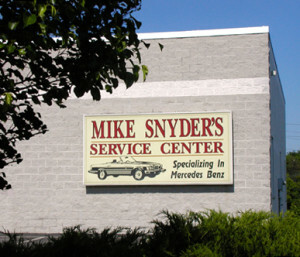 Car Care Archives - Mike Snyder Service Center, Inc.
Do not jump start your car! Call us immediately at (717) 751-0308 for more information. According to the EPA, you can improve your gas mileage by 1 to 2 percent by using the manufacturer’s recommended grade of motor oil. 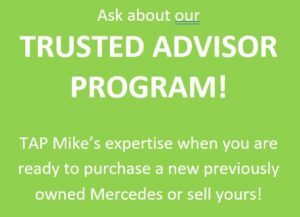 According to Mercedes experts, changing filters on a regular basis may have more to do with your Mercedes longevity than any other single factor. According to the EPA, keeping your car tuned and running well can increase your car’s gas mileage as much as 40 percent!